Following the grand success of his debut film, Pellichoopulu, talented filmmaker Tharun Bhascker is gearing up for the release of his second outing, a youthful entertainer titled Ee Nagaraniki Emaindi. The film is releasing on June 29. Ee Nagaraniki Emaindi’s pre-release event will be held tonight (June 25) at the Raavi Narayana Reddy auditorium in Hyderabad. 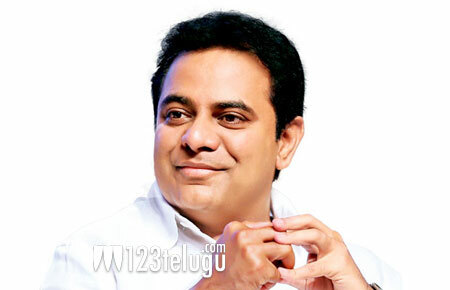 Telangana minister KTR will be the chief guest at the event, which also sees the attendance of young Tollywood stars Naga Chaitanya, Rana Daggubati and Tharun Bhascker’s first hero Vijay Deverakonda. Suresh Babu has produced Ee Nagaraniki Emaindi. The film features relatively new actors. Pellichoopulu and Sammohanam fame Vivek Sagar has scored the music.